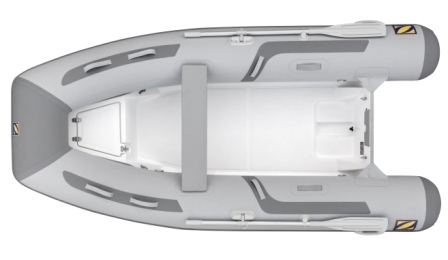 These ultra-light tenders are easy to handle and have a low impact on the davits of your boat. The large diameter tubes ensure stability, and the ability to plane quickly and easily so everything in your boat remains safe and dry. 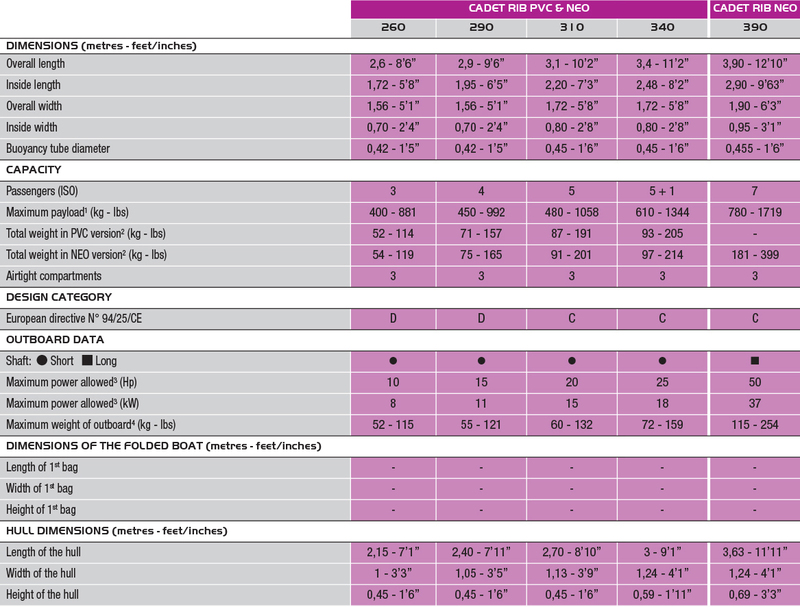 The Strongan fabric with welded joints ensures guarenteed reliability in all weather conditions. 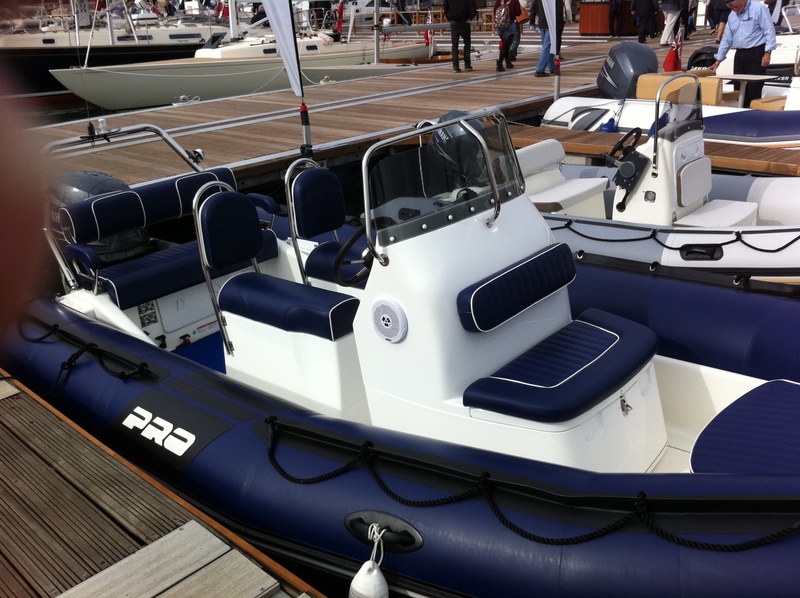 5 models -240 / 270/300/330/360- Standard equipment includes one seat bag and one dry bag ; Competitively priced.